We are very excited to be able to announce a new offering into the S3 portfolio with the release of the Bristol Schools Managed Support Service. 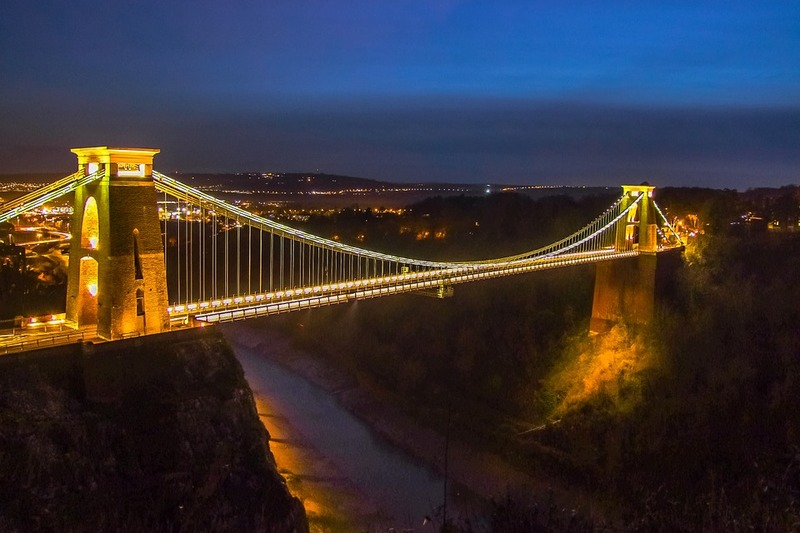 The Bristol Schools MSS builds upon our experience of over a decade working with schools in Bristol, providing services to help them look after their IT and offering expertise to take them to the next level on their journey. The service itself acts as a natural extension of think S3’s offering, provided in a framework agreement that makes it easier than ever to access a dedicated, high value support and consultancy service. As well as two professional service days per annum and an annual optimisation assessment for your entire platform. The framework is open to all Schools and Trusts in Bristol and you can check your eligibility by calling 0845 686 0530 or emailing info@thinks3.co.uk.